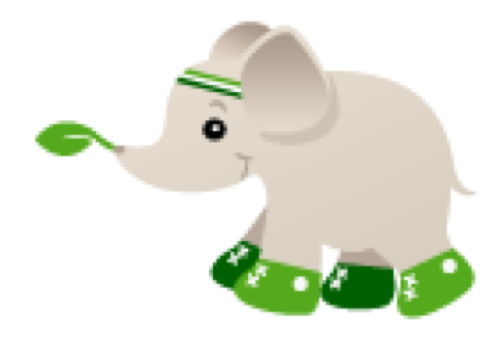 Happy Herbivore's cute little elephant just got a whole lot cuter... and sportier! Herbisport is my latest adventure -- a sports-driven recipe website & fitness community for all my athletic happy herbivores out there! Herbisport is committed to bringing you healthy plant-based recipes that will fuel your performance and help you recover using only wholesome, affordable and every day ingredients. I've got a few sample recipes up now... but I'll have an entire e-book worth in a few weeks! Visit Herbisport.com -- and tell your friends!